From November this year, cars registered before 1960 will be exempt from the MoT test – although owners will still be required to maintain their vehicles in a roadworthy condition. 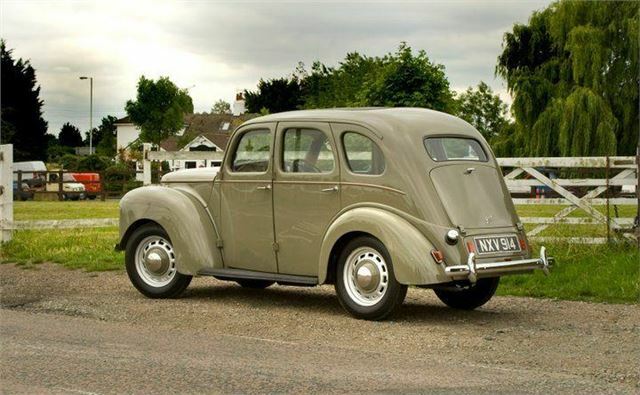 According to the announcement from the DfT, owners of classic and historic vehicles tend to maintain them to a high standard, and a public consultation showed a high level of support for the proposed exemption. Our MoT data shows that some older vehicles do have higher MoT pass rates than their modern counterparts, and you can read more about how older cars perform by visiting AROnline. Roads Minister, Mike Penning, said: “We are committed to cutting out red tape which costs motorists money without providing significant overall benefits.